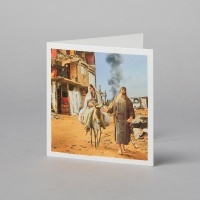 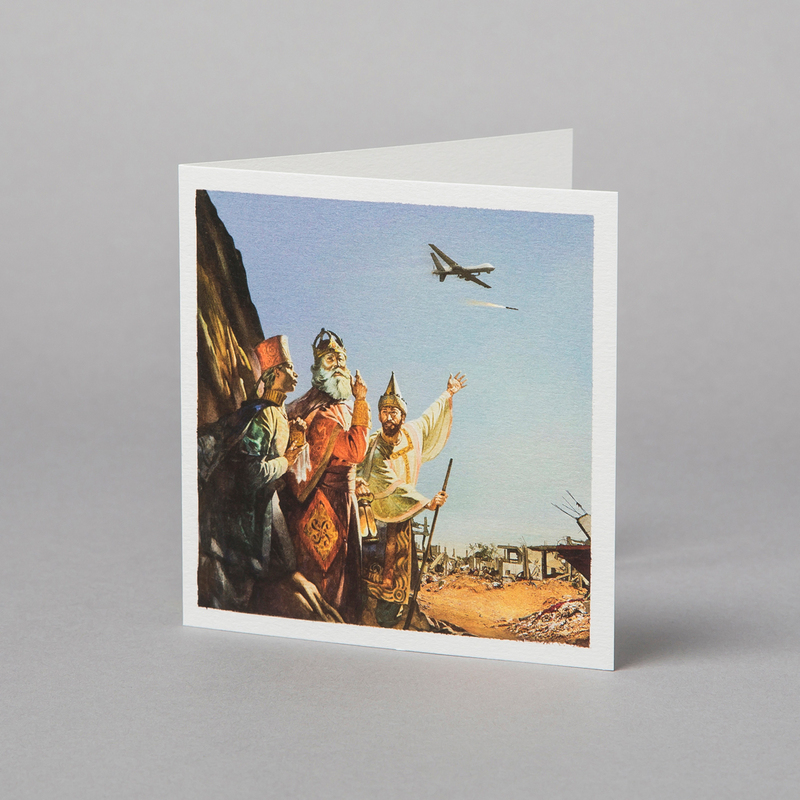 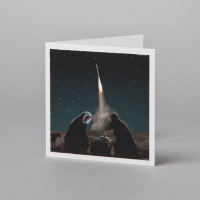 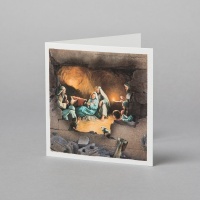 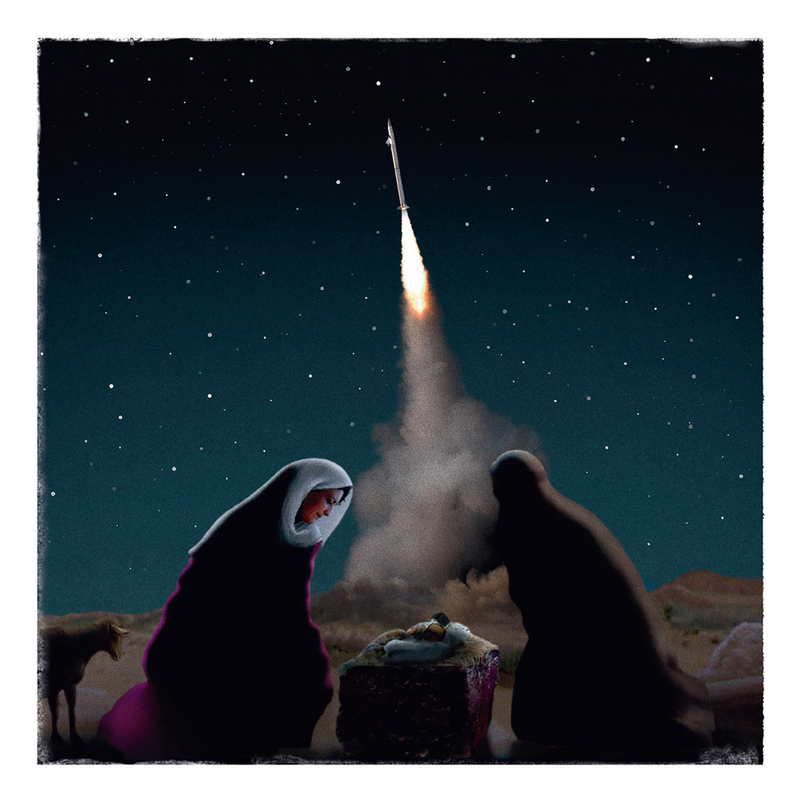 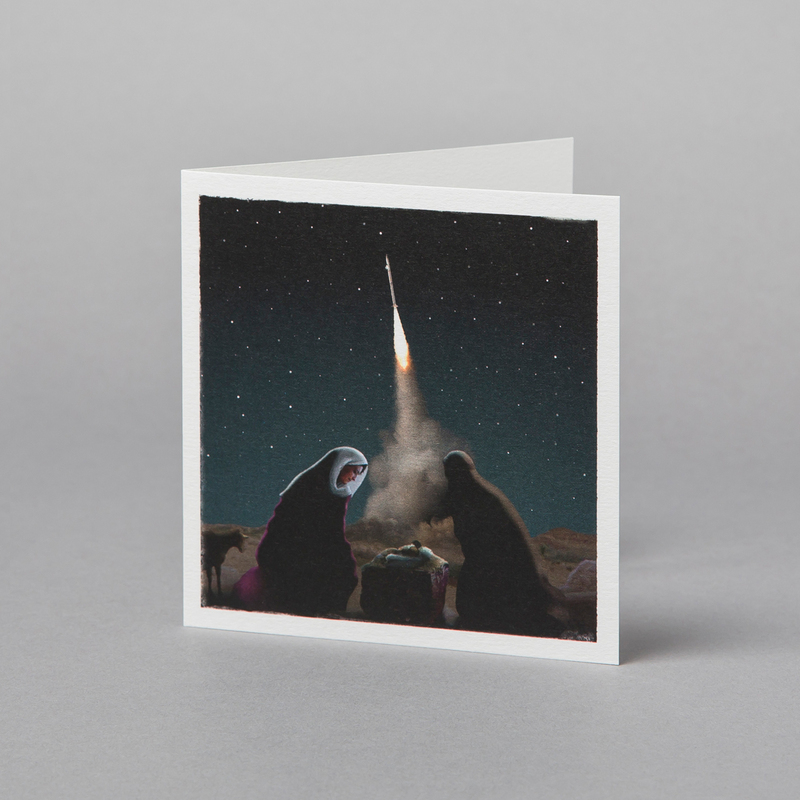 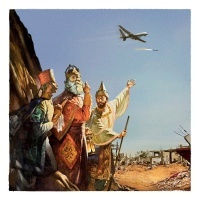 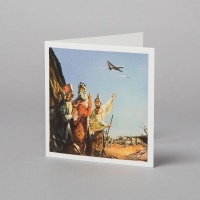 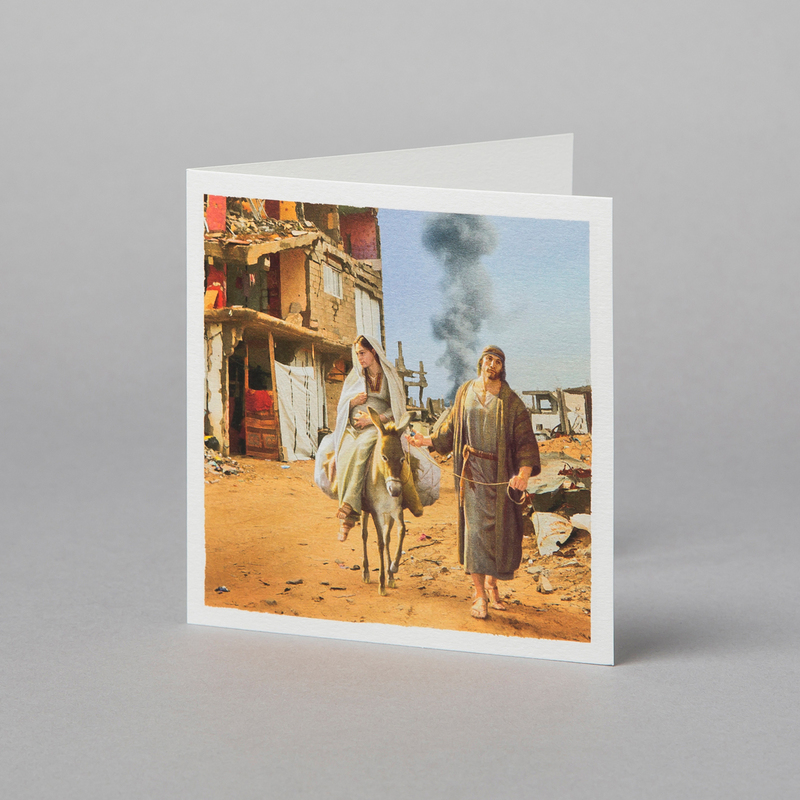 These Christmas cards for international humanitarian medical charity Doctors of the World juxtapose vintage biblical nativity scenes with modern-day photographs of conflict zones across the Middle East. 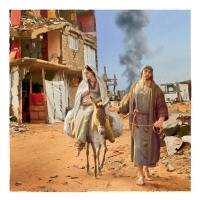 The images come from Press Association stories shot over the past year. 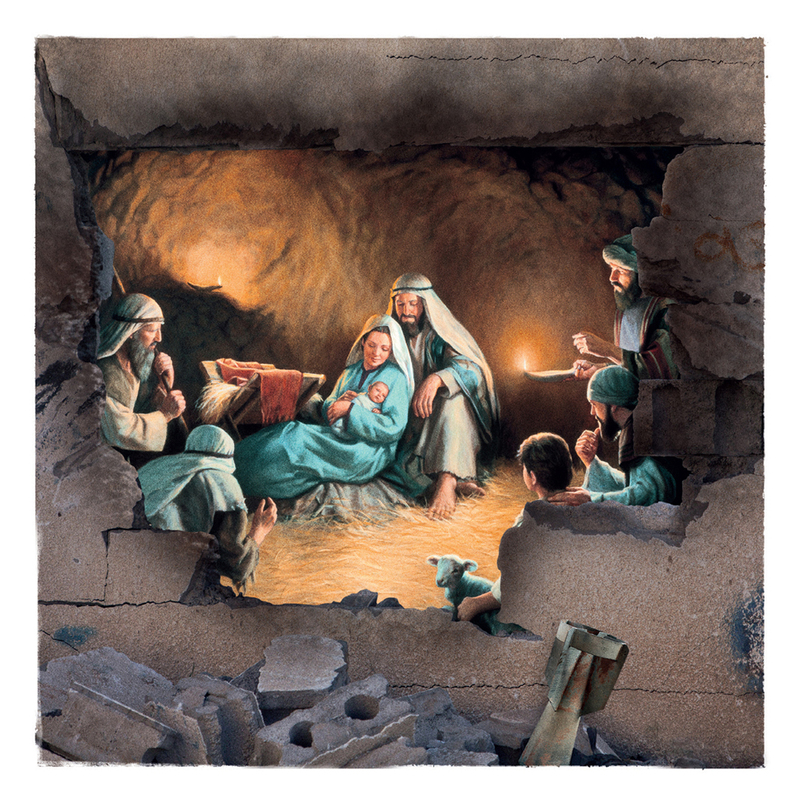 “Every Christmas a romanticised picture is presented of the holy land of the past, featuring peaceful pastoral images that are shared in homes, churches and high streets across the country. 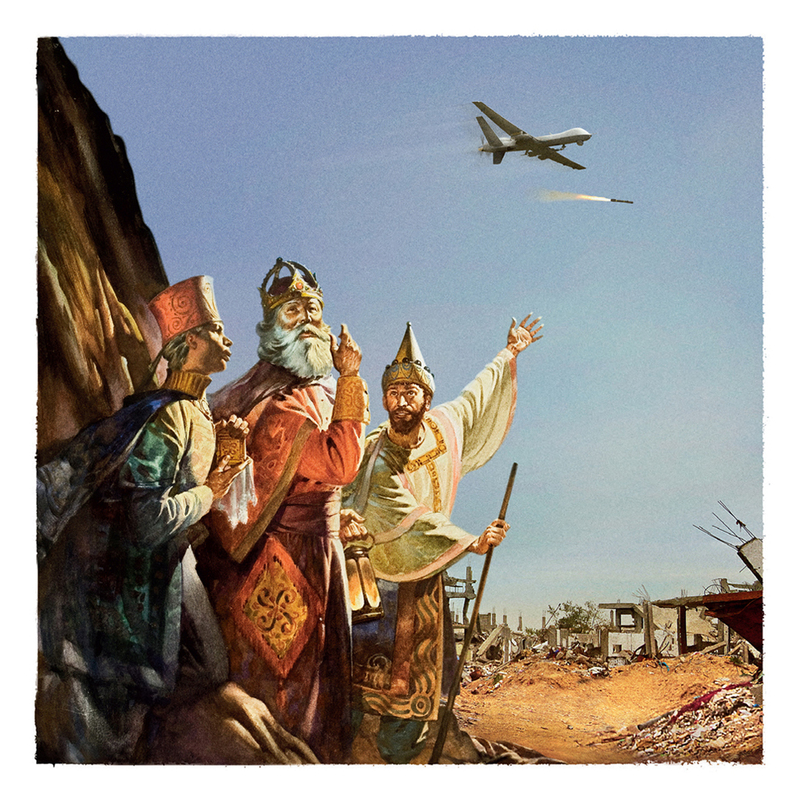 This is completely at odds with the humanitarian crisis that the region faces today. 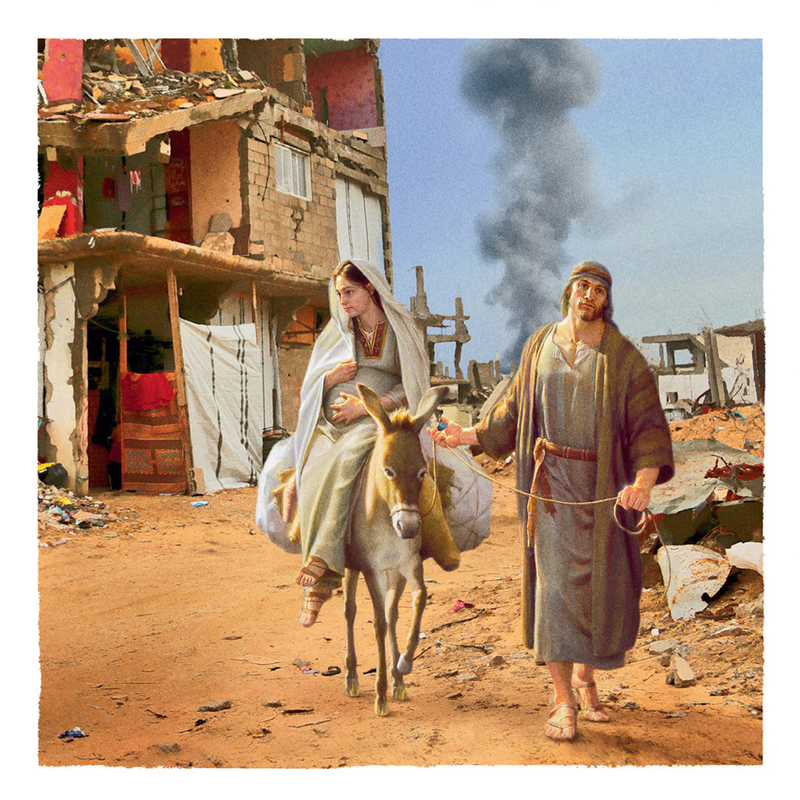 This Christmas we’re asking people to see the realities that we see of the war-torn Middle East, and share some goodwill with a donation to help us give medical aid to people in desperate need,” says Leigh Daynes, Executive Director of Doctors of the World. The cards were created by McCann London team Olly & Matt.